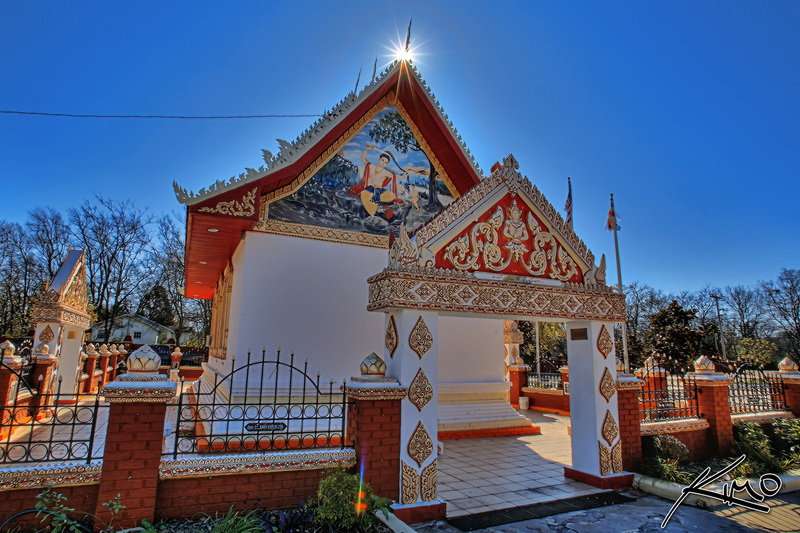 This is a quick video on how I use Topaz Adjust to create a more dynamic HDR image. 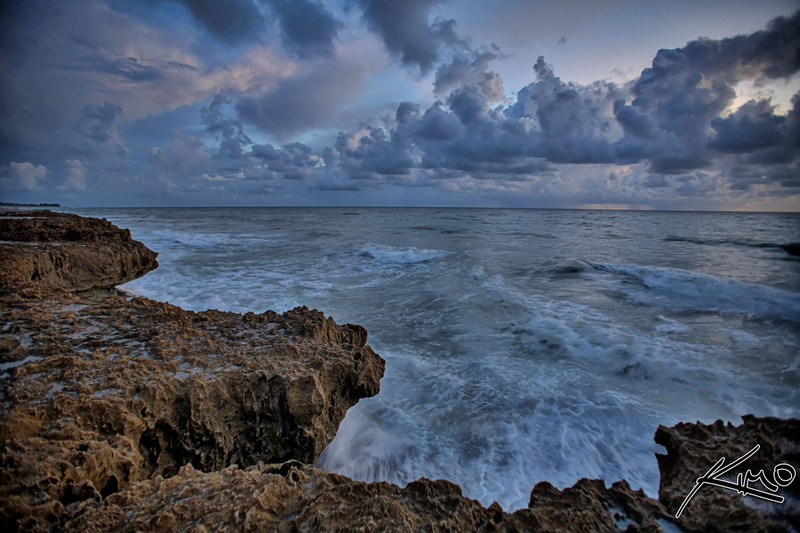 The image used was a three exposure HDR photo tone mapped and processed in Photomatix Pro. 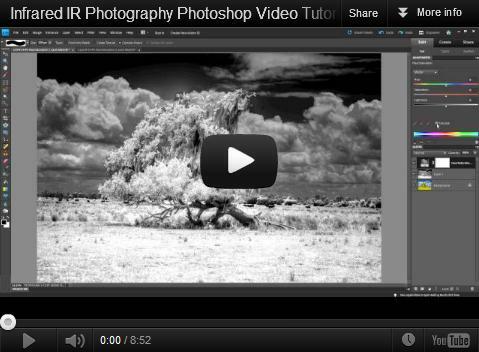 Video tutorial on how to create an Infrared Photography image using a single RAW exposure tone mapped in Photomatix Pro and IR conversion applied in Photoshop Elements. 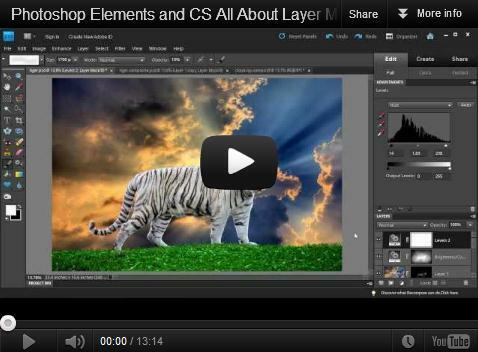 Learn how Captain Kimo uses Layer Mask in Photoshop Elements & CS to create composites in Adobe Photoshop. 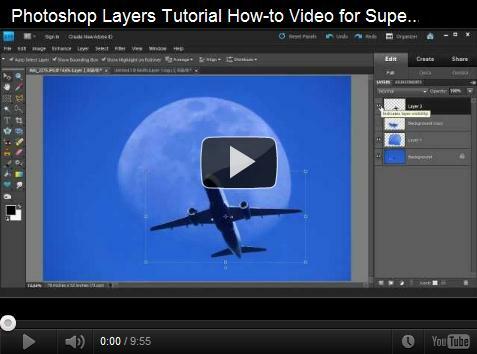 Here’s a 10 minute video on how to use Photoshop Layers to superimpose a airplane in front of the moon. 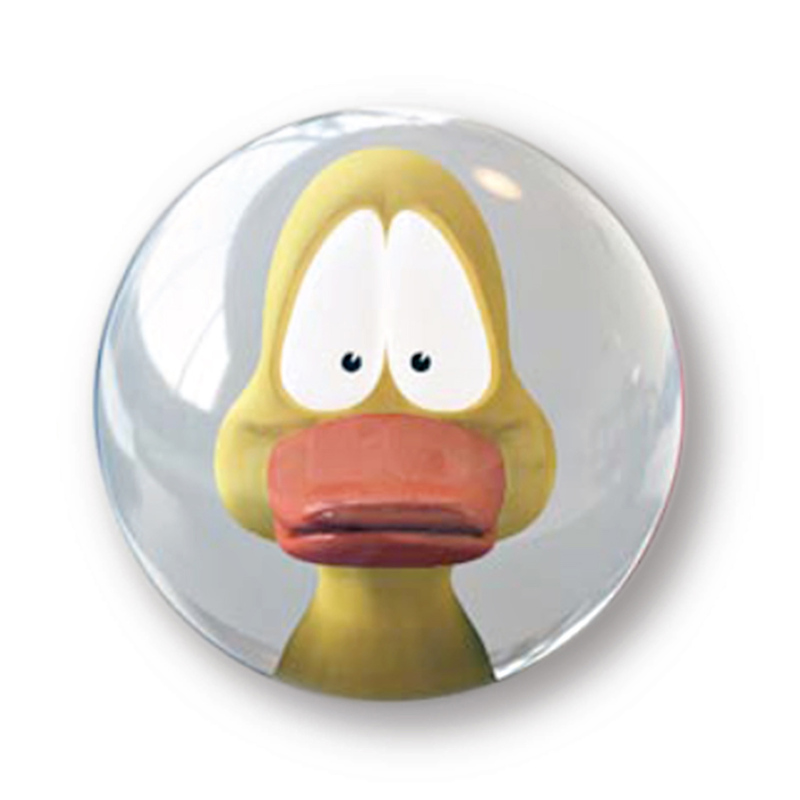 Video was recorded using Photoshop Elements but should work for the standard and CS version as well. 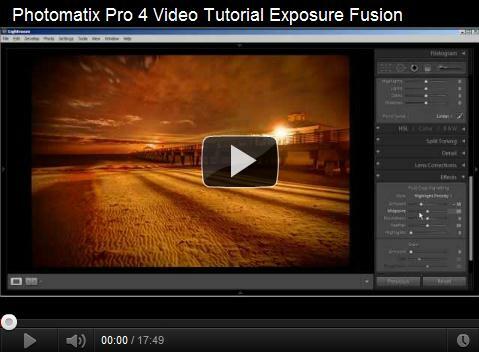 Video tutorial on how I tone map using Exposure Fusion in Photomatix Pro HDR Software for producing high dynamic range photo. 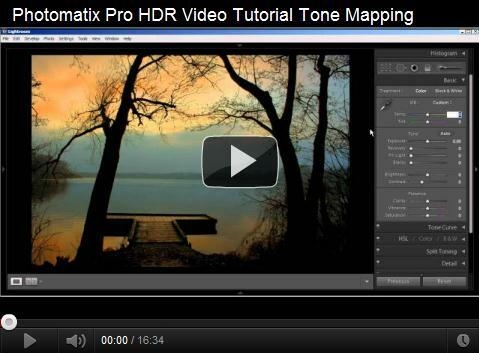 Video tutorial covering Photomatix Pro 4.1 tone mapping using Tone Compressor for more realistic HDR images. 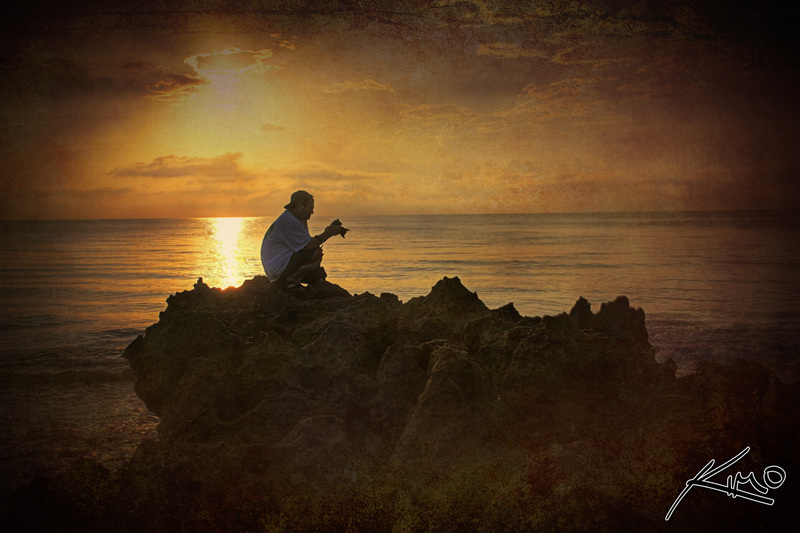 I also demonstrate how to use Photoshop Elements and Lightroom to post process the photo. 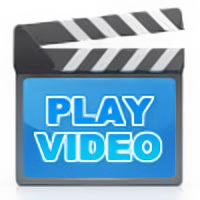 This is my first video tutorial for 2012. 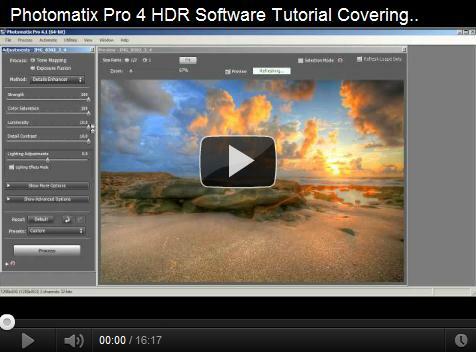 This video covers Photomatix Pro 4.0, the best HDR software, IMO. 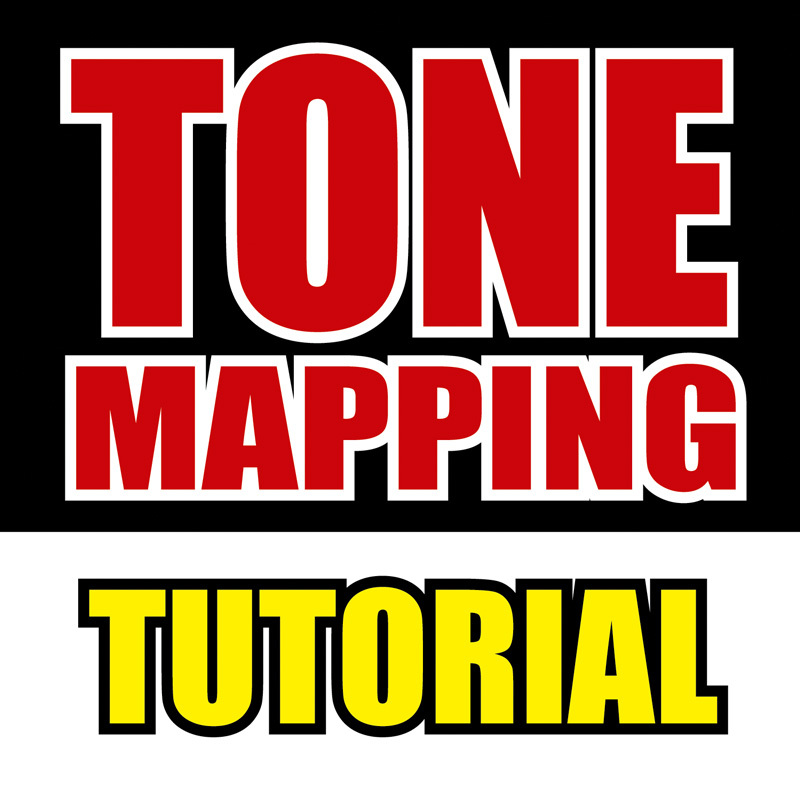 Video tutorial is not perfect but it works for a basic how-to guide covering tone mapping using Detail Enhancer. Coming soon! 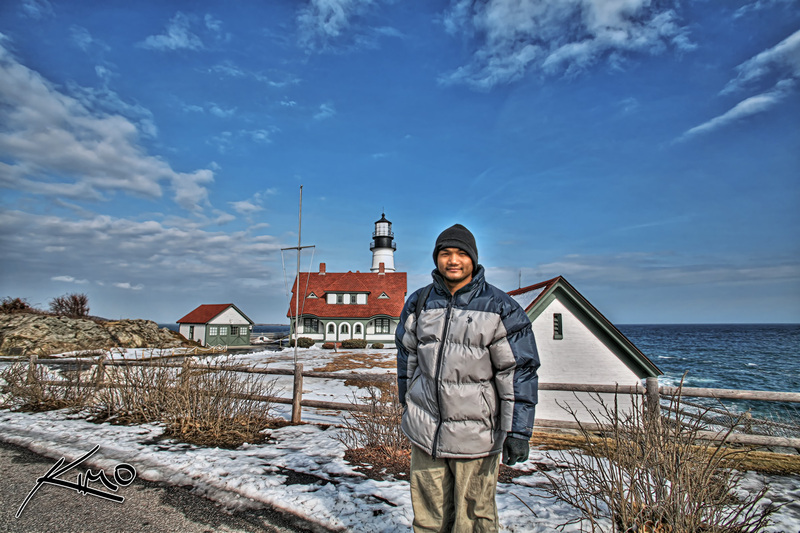 Captain Kimo’s HDR Portrait e-book which includes a killer Photoshop Action and 15 Photomatix presets for tone mapping single exposure HDR for producing cool high dynamic range portraits. 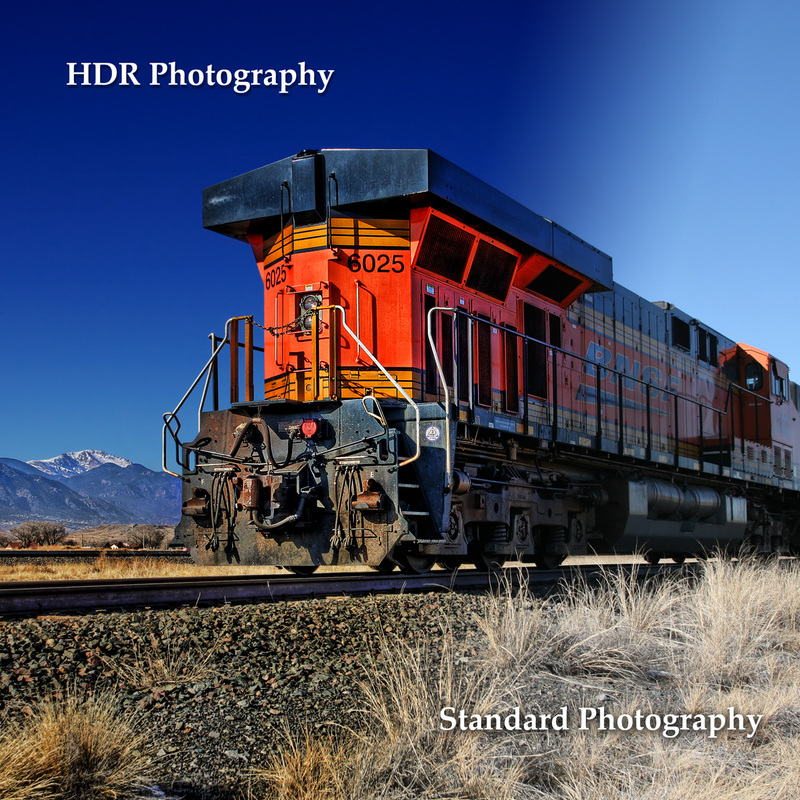 This HDR how to Guide will show you step-by-step how to produce amazing High Dynamic Range (HDR) images. 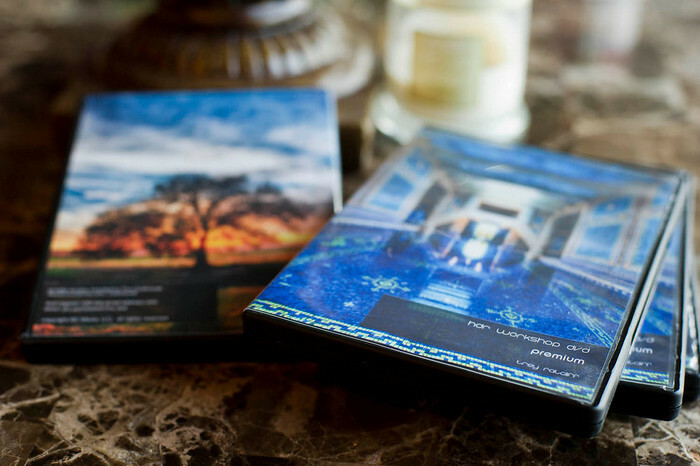 HDR Workshop DVD, the ultimate HDR photography training video by Trey Ratcliff from Stuck in Customs. 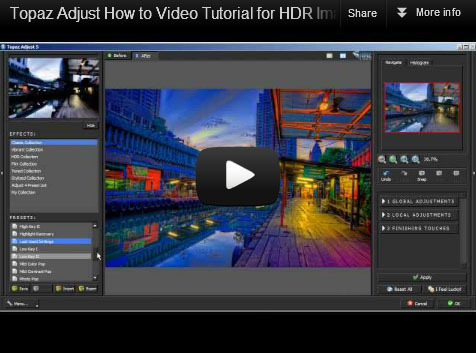 If you’re looking for a full HDR training course this is it! 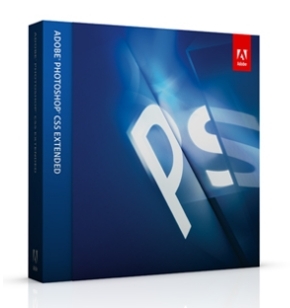 Tone mapping tutorial for Photomatix written for those who need a better understanding of Photomatix Pro’s tone mapping controls for creating HDR photos. Adobe Photoshop has finally released CS5 and I downloaded the trial version to give the Merge to HDR tool, or HDR Pro (as Adobe now calls it) a test drive. Picturenaut review & video tutorial. 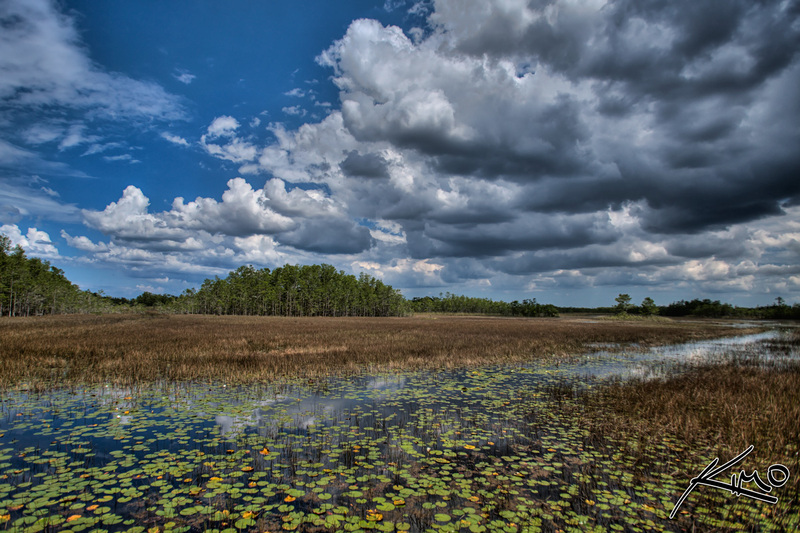 Picturenaut is a free HDR photography software photographers can download & use to create high dynamic range images. 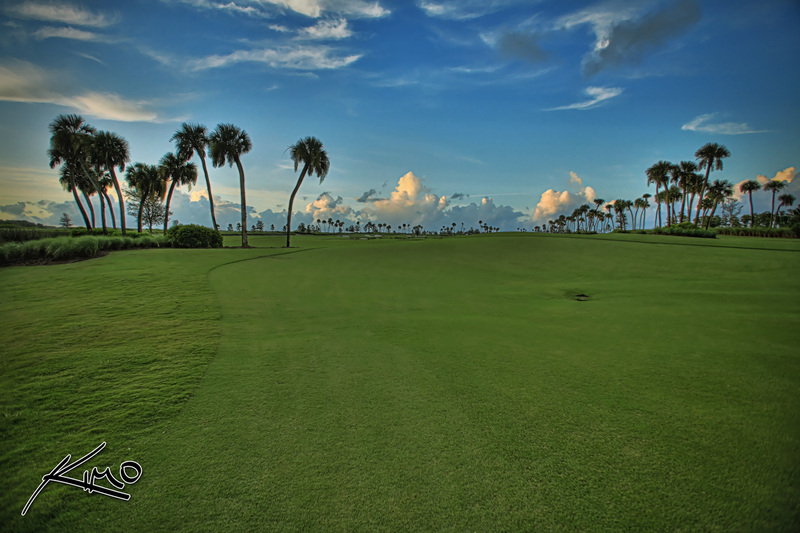 Photoshop grass can look pretty cool if you do it right, especially with an HDR photograph. 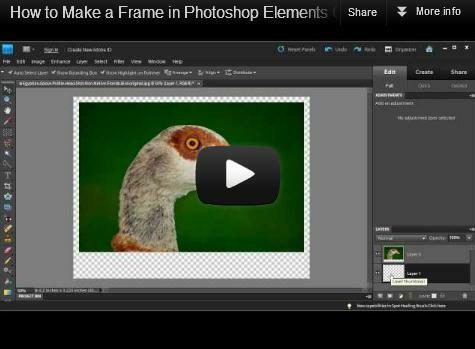 This video will show you how to turn dead grass green using Photoshop.